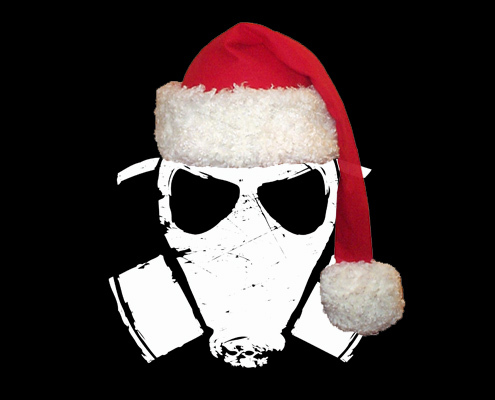 Merry Christmas from Russian Roulette Clothing. Enjoy the holidays with your friends and family. May Santa leave you many AKs and ammo this year. Ho Ho Ho.